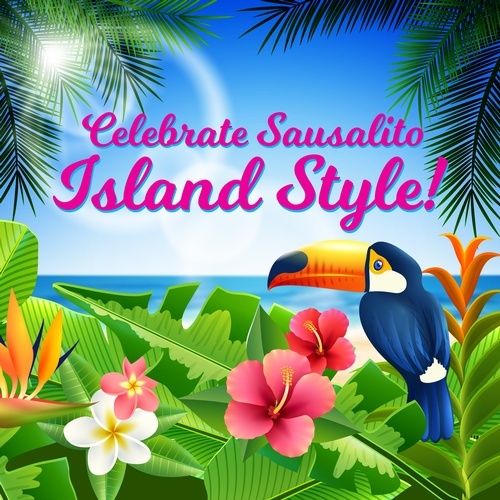 Celebrate Sausalito Gala – Island Style! Join us in celebrating Businesses of the Year at the Sausalito Chamber's largest fundraiser of the year. We are shaking things up this year so dress the part, put on your dancing shoes and join the fun! Call the Chamber Office between 9:00 am–5:00 pm to purchase your tickets 415-331-7262.